Desire is a key part of romance; and two people can only feel desirous of the other if they share mutual feelings of care, respect, and attraction towards each other. 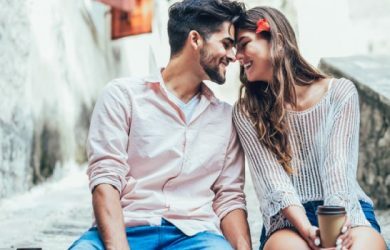 Truly uniting as a married couple, sharing thoughts, communicating regularly, laughing together and practicing forgiveness can have a great and positive impact on the couple’s intimate and romantic life. 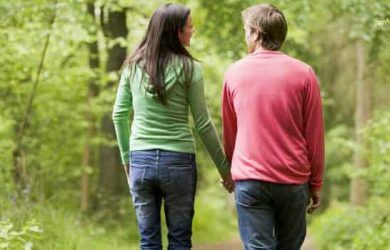 In this section, we offer you a variety of romance advice that is sure to bring back the spark in your married life. 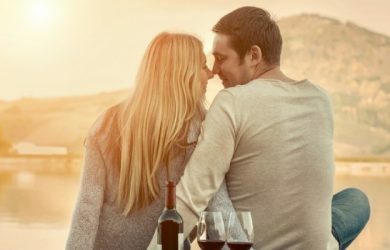 Think candlelight dinners, soft music, longing looks and a lot more – yes, all of this can be an integral part of your life even after many years of marriage.